Conventional PR wisdom says you answer charges when attacked. And when you’re a public figure in trouble, you hold a press conference and get all the bad news out so that the story doesn’t drag on. 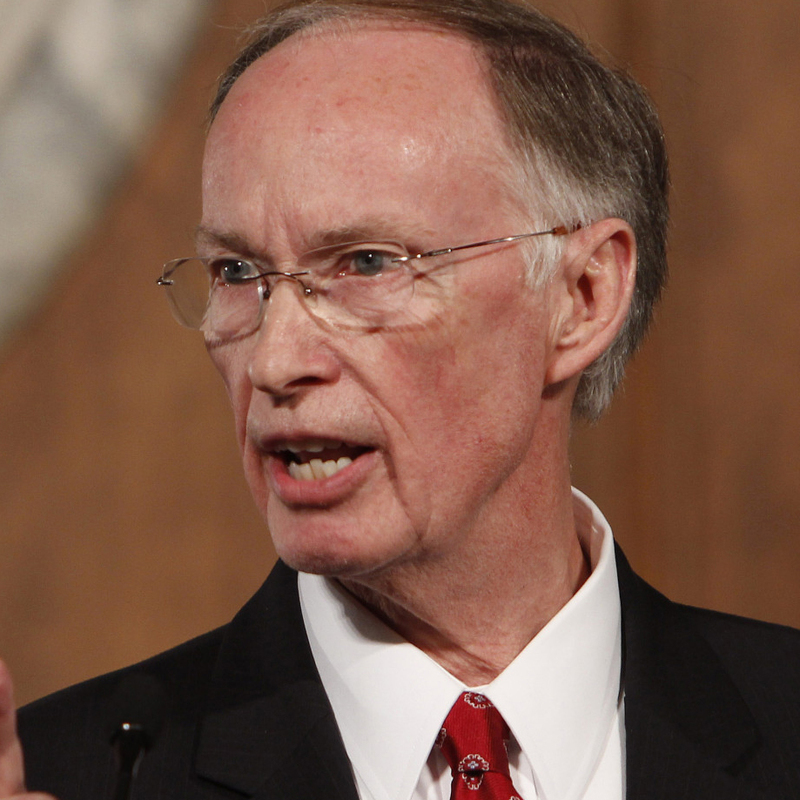 Alabama Governor Robert Bentley showed us yesterday why conventional wisdom is sometimes wrong. The governor, who was in hot soup for firing the state’s former Secretary of Alabama Law Enforcement, Spencer Collier, called a major press conference, following textbook advice. Here’s how it went. Ugly, huh? Well, it got even worse as the day went on, because Collier then went public with the tapes mentioned in the press conference. Bentley insisted that he did nothing worse than make some inappropriate comments. Nothing physical. Problem is, the actual tapes let us hear those comments, in which he’s describing something very detailed — and very physical — and saying how much he enjoyed it. I believe, teach and implement the “body of knowledge” that has grown up around the practice of public relations. That’s where we start. But the problem is that the textbooks were mostly written before the decimation of our traditional media (especially newspapers and magazines) and the explosion of social media. The conventional wisdom assumes that the back-and-forth of this conversation would take days or weeks, and that most people would never have access to the tapes themselves. That’s how it worked before the Internet appeared in 1995. For reasons that escape me, a lot of folks still have notions stuck in their head from 21 years ago. As you can see, things can go badly in a press conference, and in this case, they were aggravated by outdated notion that you have to answer charges and set the record straight. When you try to do that, you’re only feeding the negative story. For all that has changed in the world of news media, one thing remains true: Stories live on quotes. You say something. The accuser says something back (and in this case hands over some recordings). Now you feel like you have to answer back, and the story just goes on like a runaway train. And instead of being spread out over days or weeks, it happens in minutes. Then the snarky Facebook and Twitter posts take over, and you’ve lost control completely. Conventional PR wisdom is wrong. Even if you’re the governor under fire, you’re better off hiding. Bad stories don’t die from bullets and bombs. They die of starvation.